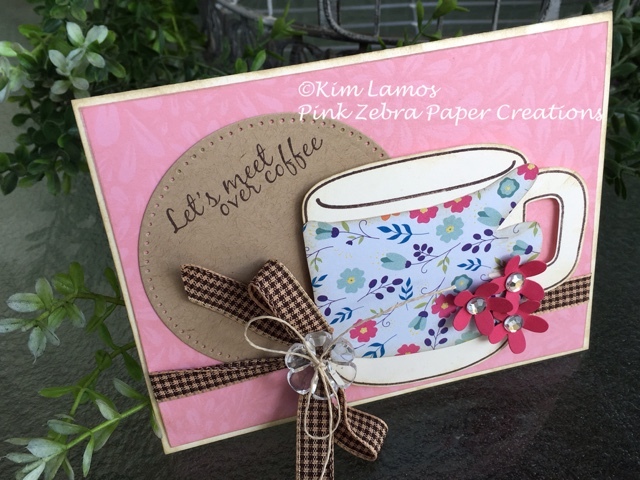 Today, I want to share a card I created for the Coffee Lover Papercrafters Blog Hop. 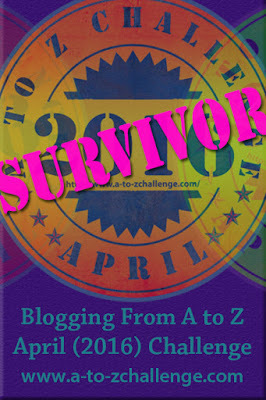 The card base was created with Buttercream and Bubble Gum Cardstock. I stamped with Bubble Gum ink on the Bubble Gum Cardstock with the Paper Floral background. I used a previous Kit of the Month set, Cozy Wishes (not available for purchase yet) for the coffee cup. The coffee cup is stamped with Dark Roast on Buttercream Cardstock. I then stamped the cup again on a piece of scrap paper and cut the cozy part out. I used this as a pattern to cut the "cozy" out of the Spring Parade paper. I distressed all the pieces and put them together. I die cut a Journey Circle from Oatmeal Cookie Cardstock and stamped the sentiment from the Enjoy Coffee stamp set in Dark Roast Ink. I finished the card with a Cocoa Powder Gingham ribbon bow, where I attached a Clear Button Accent with Natural Journey Twine. Lastly, I added Sweet Berry Spring Bloom Minis and rhinestones. Enjoy! Very pretty! Where the wrap is I first saw someone with garden gloves on holding the cup... I think had garden gloves like that... and lord knows I'm sure they were holding a coffee cup at one time or another... anyway... wrap or glove.. so pretty! Very inviting card. Nice elements. I think you guys are seeing things...lol. Ooops, just took another look...there is a garden glove; but wouldn't be mine for sure, not one for digging in dirt...hubby takes care of it all...my daughter (above Lisa) got that love from her dad. Very clever card creation...love it. Flowers! Ribbon! Big Mug! All great elements for a fantastic card! Gorgeous card! Love the pretty pattern paper & that gingham ribbon. What a beautiful card! 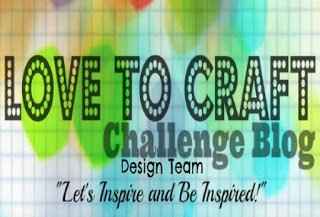 Love the gorgeous papers you used and that ribbon is the perfect accent! 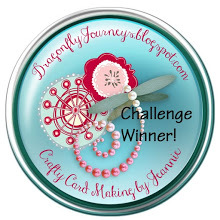 How great that you made your own background and cozy on your lovely card! Beautiful card I love the olors and all the creativeness. Nice design, Kim, I love your floral paper pieced cup! Have a wonderful Monday and Happy Hopping! Lovely paper with the flowers and ribbon. Great mug. Lovin' that big 'ole mug! Oh that a fabulous mug! Wonderful card, so very Spring! Clever how you have a hand holding the cup.